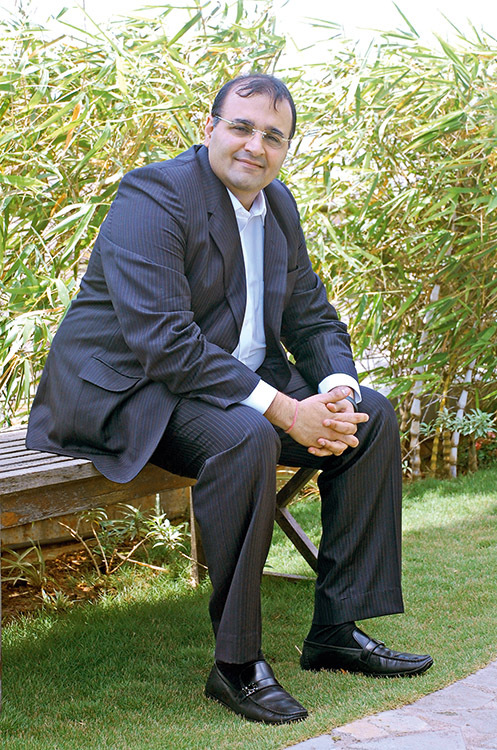 In 2006, Kapil Wadhawan & his brother Dheeraj diversified from the family business of real estate and mortgage finance with their belief in the Indian consumption story. The organisation was built with business leadership talent and was made the custodian of shareholder value; it evaluates business opportunities, incubates business lines, effects mergers and acquisition activity, and drives synergies across the operating companies using strategic alliances as a main tool. It has successfully established its market significance and excellence across its large chain of convenience stores, luxury-branded retailing, venture capital, food and beverage sector, as well as hospitality and education.